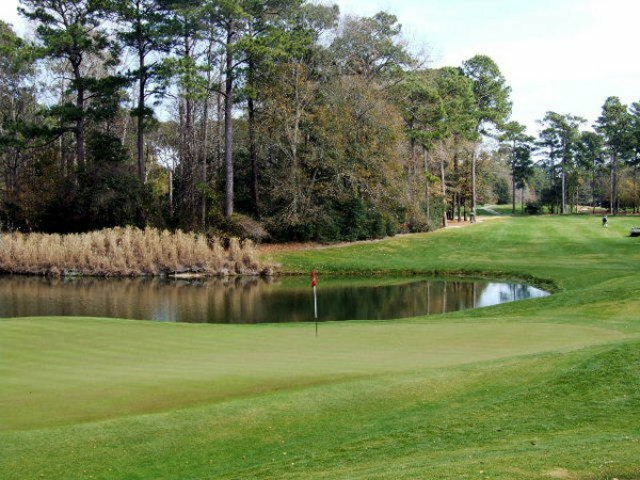 Caledonia Golf and Fish Club, founded in 1994, has since earned its reputation as one of the top courses in America. Scottish immigrant Dr. Robert Nesbit named the original plantation after the ancient Roman word for Scotland. Caledonia was once one of the largest plantations in South Carolina, according to Georgetown County land records. One of the most striking aspects of the surroundings are the impressive live oaks leading up to the clubhouse front. These trees, laden with Spanish moss and a century old, mark the route of the old King's Highway which ran along the coast during the 1700s. 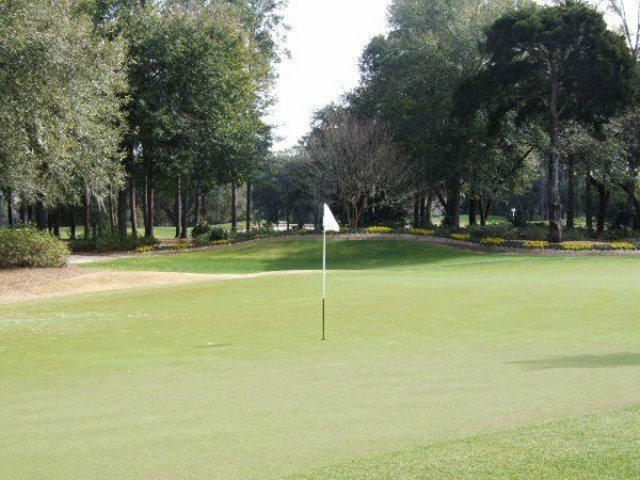 Caledonia Golf Course was owned and operated by the Nesbit family until 1940. 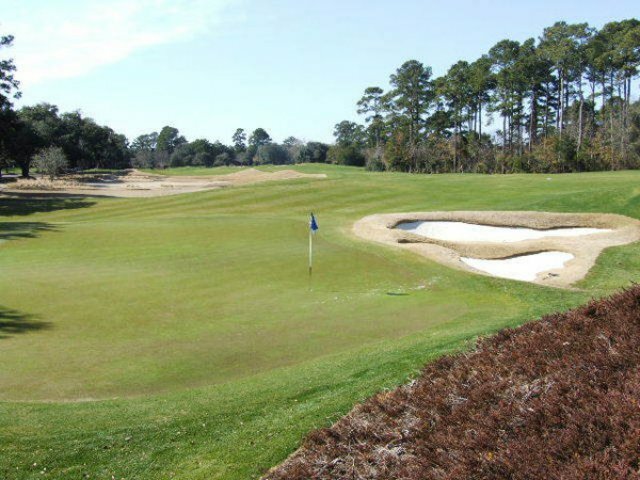 The current owners decided to build a golf course in Myrtle Beach which preserved the land's natural beauty and created an atmosphere of Southern hospitality. 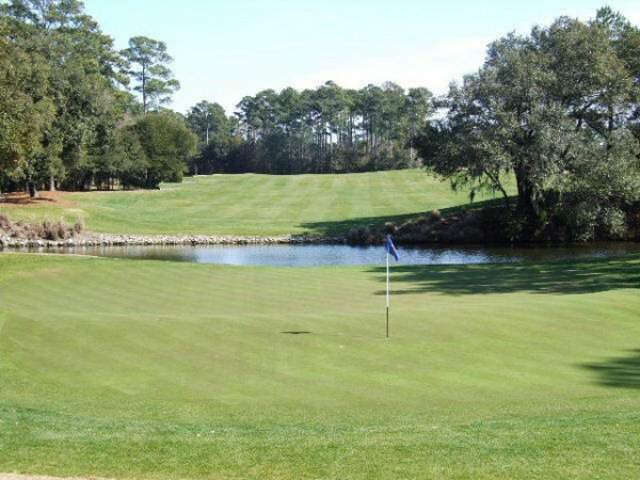 Each visitor to Caledonia can have a great game of golf with the Southern experience. Book this course individually or part of the Strand Premier Package. Outstanding course. Great visual appeal starting with the drive into the course. Layout is challenging but fair. Greens roll true with great speed, but not too fast. I try to play a round every year. Should be a must on everyone's list to play. 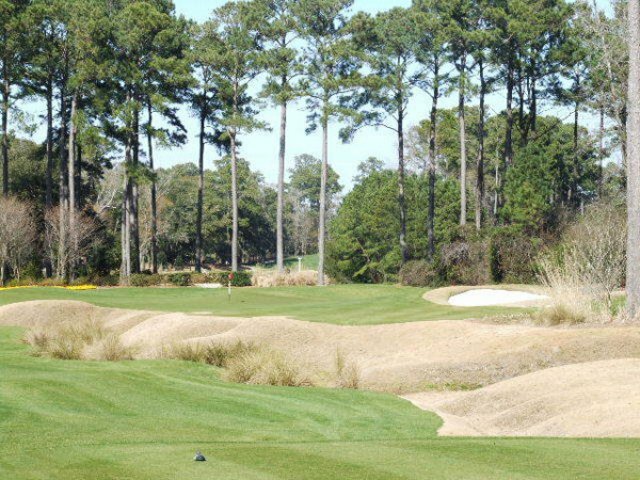 This without a doubt is my group's favorite course of all the Myrtle Beach courses. 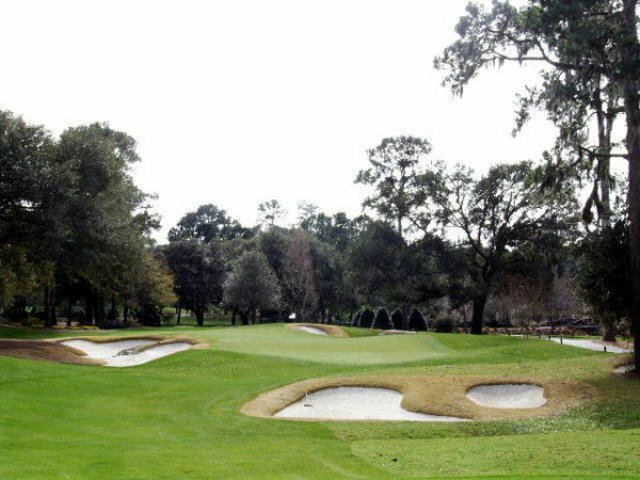 It's old charm and great eye for detail make you appreciate the atmosphere that Mike Strantz was trying to achieve giving all players a fun and beautiful layout to enjoy. A must play!!! from the moment we drove into the entrance i knew this was a special course. the staff was as nice and friendly as you would want. the course was in unbelievable shape even with all the rain and the greens were straight and true. second best greens i have putted on. amazing place and definitely will be going back. 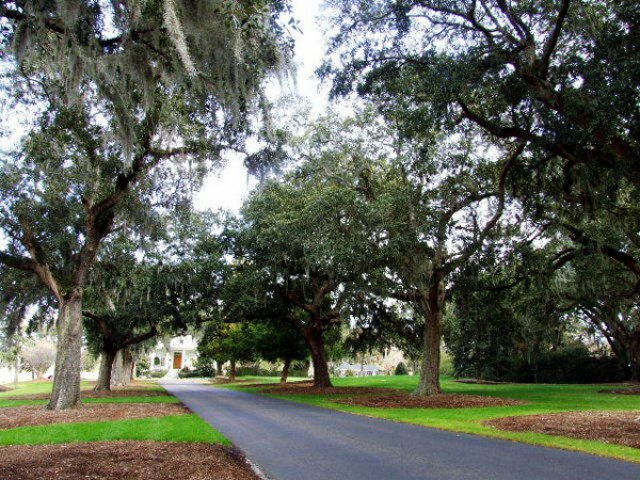 Genteel spot, spanish moss and live oak on the drive into the clubhouse. This is an awesome course, not long but very challenging. Conditions were excellent. The only weak hole was #9 a short par 3. The Facilities and staff were very knowledgible, friendly and helpful. 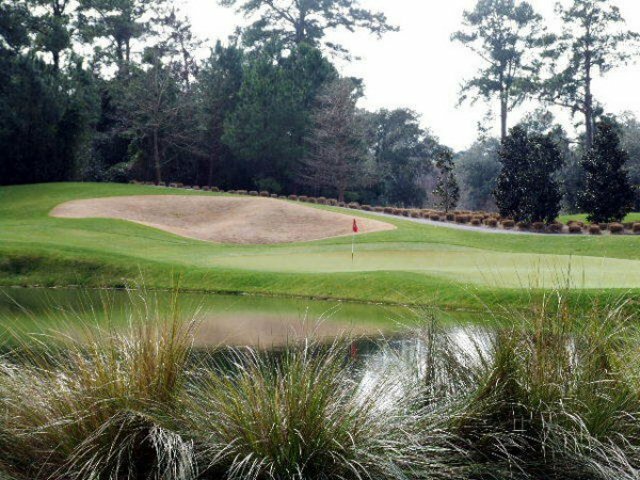 If I could only play one course in Myrtle Beach each year, then my choice is without a doubt Caledonia. 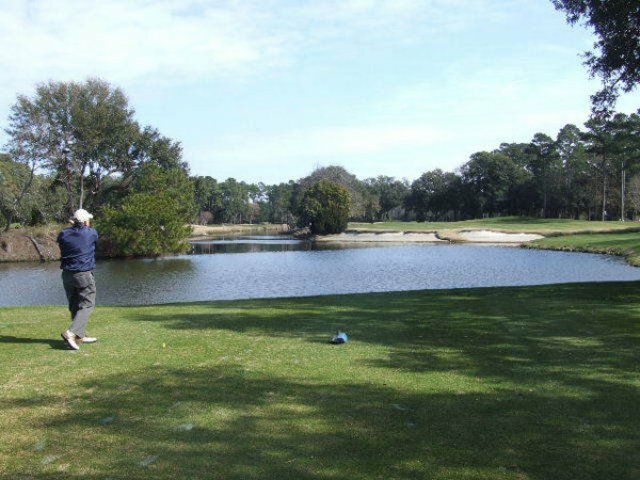 It's old South charm, with it's captivating scenery is golf as it's best. A must play!!! One of the best course in MB, we played it last year and replay this year for sure! The conditions was perfect and can be play by every kind of golfers. Second year in a row that i have played this gem. 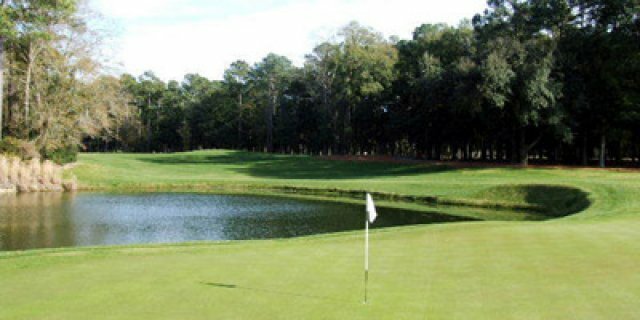 The course was in great condition. Greens were rolling true and at good speed. Top notch layout. Simply one of the best you will find in Myrtle Beach in my opinion. Absolutely beautiful golf course! Excellent experience in its entirity. The chowder at the turn was amazing! 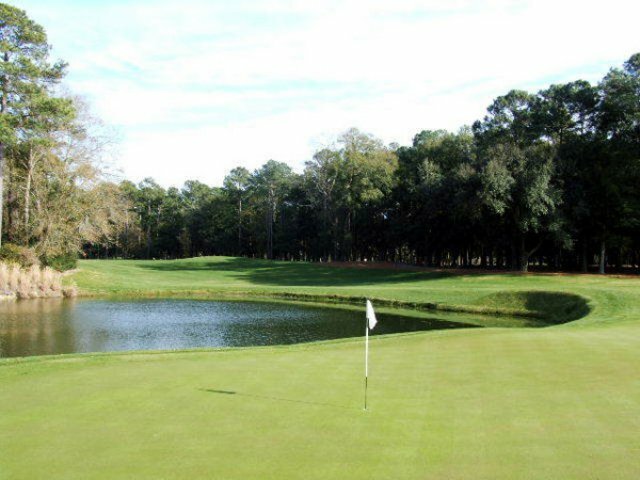 Caledonia is definitly at the very top of all courses in the MB area. Unforgettable...I will go back for sure sure..